Journeys of Embodiment at the Intersection of Body and Culture: The Developmental Theory of Embodiment describes an innovative developmental and feminist theory-understanding embodiment-to provide a new perspective on the interactions between the social environment of girls and young women of different social locations and their embodied experience of engagement with the world around them. 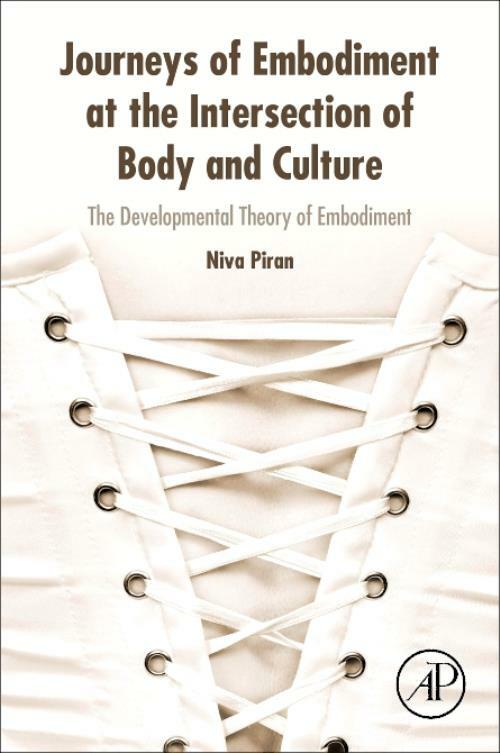 The book proposes that the multitude of social experiences described by girls and women shape their body experiences via three core pathways: experiences in the physical domain, experiences in the mental domain and experiences related directly to social power. The book is structured around each developmental stage in the body journey of girls and young women, as influenced by their experience of embodiment. The theory builds on the emergent constructs of 'embodiment' and 'body journey,' and the key social experiences which shape embodiment throughout development and adolescence-from agency, functionality and passion during early childhood to restriction, shame and varied expressions of self-harm during and following puberty. By addressing not only adverse experiences at the intersection of gender, social class, ethnocultural grouping, resilience and facilitative social factors, the theory outlines constructive pathways toward transformation. It contends that both protective and risk factors are organized along these three pathways, with the positive and negative aspects conceptualized as Physical Freedom (vs. Corseting), Mental Freedom (vs. Corseting), and Social Power (vs. Disempowerment and Disconnection). Dr. Niva Piran is a clinical psychologist, school consultant, and professor at the Ontario Institute for Studies in Education of the University of Toronto. A Fellow of the American Psychological Association and the Academy of Eating Disorders, she is internationally recognized for her innovative work on body image development, and the treatment and prevention of eating disorders. Dr. Piran is the recipient of multiple awards, including the 2009 Florence Denmark Distinguished Mentorship Award by the Association of Women in Psychology. Her research has received ongoing support from the Social Sciences and Humanities Research Council. A frequent international presenter, Dr. Piran is the co-editor of three books and author of over 100 scientific publications.